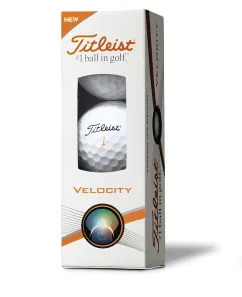 Off the tee, greenside and off the Putter face, you’ll notice the distinctive soft feel of a Titleist golf ball. 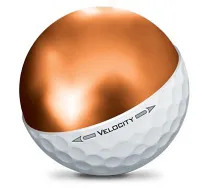 However, the core is designed to maximize ball speed and full shots, while the dimple design will create a shallower angle of descent for longer flight and roll. Perfect for golfers who need to squeeze every yard out of their swing. 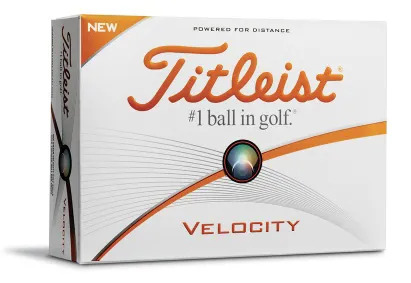 The quality of Titleist’s manufacturing and the materials used allows the cover to be even thinner, which means a larger core. That combination creates more energy transfer at impact and therefore more ball speed. 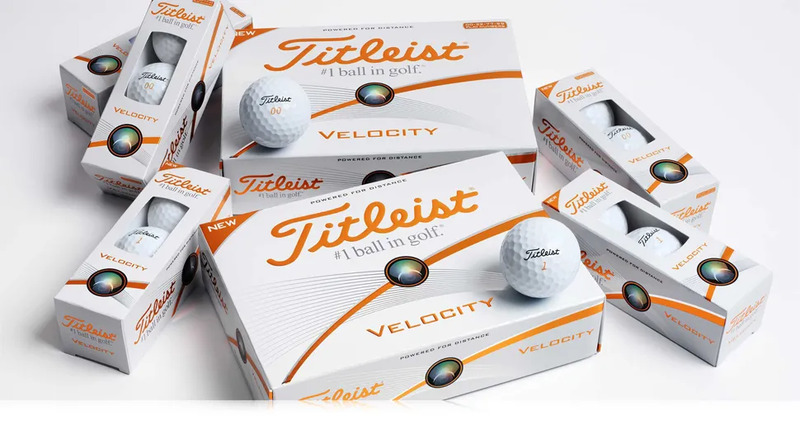 The quality of materials used in the cover ensures the soft Titleist feel is preserved. 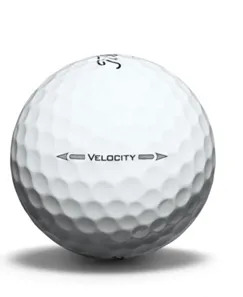 Your golf ball is the most used piece of golf equipment. It should meet your preference for feel and deliver the performance your swing needs. We’re here to help you make the best choice for your game and budget. Remember, you might think the difference between two balls is small, but it’s a difference on every single golf shot. Surely that makes it worth thinking about.